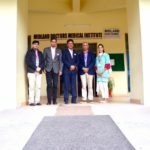 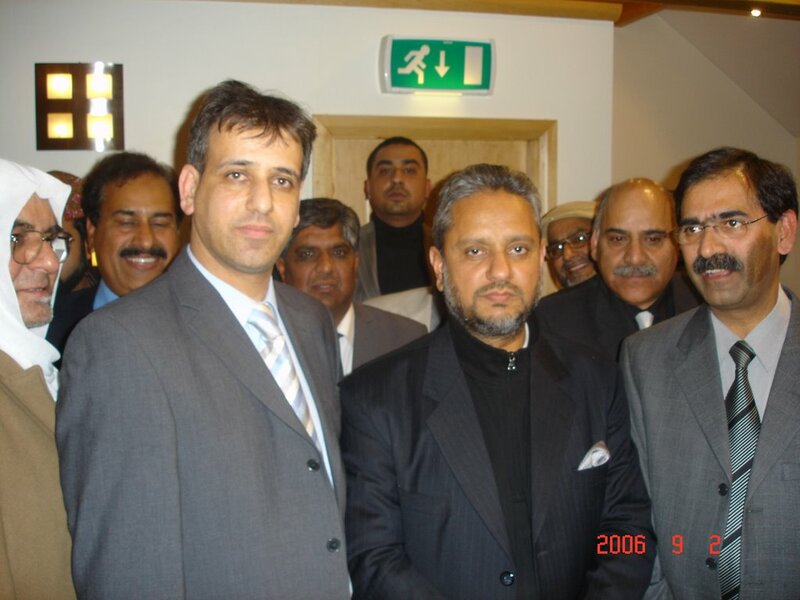 MDAUK team meets the Prime Minister of Azad Kashmir – Sardar Atiq Khan. 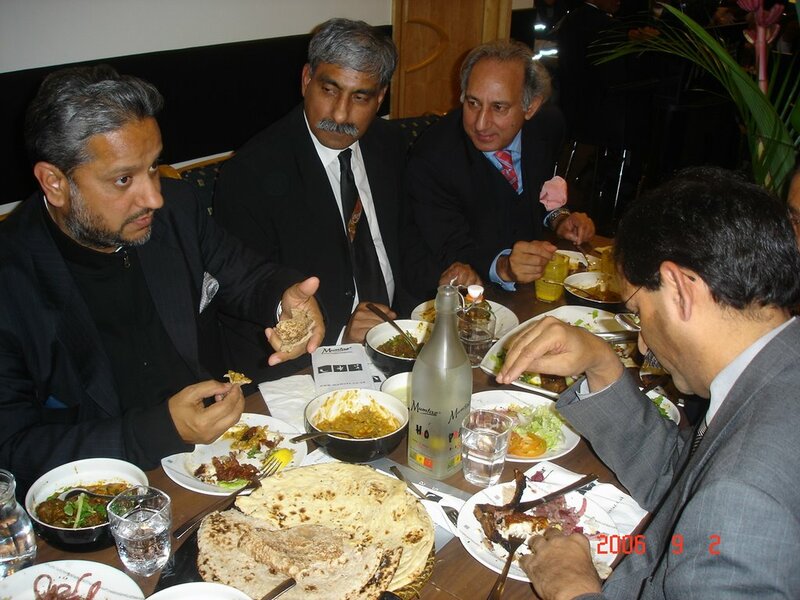 with the Prime Minister on 28th Jan 07 at the Mumtaz Restaurant Bradford to disuss the proposed charity hospital project in Muzzaffarabad Azad Kashmir. 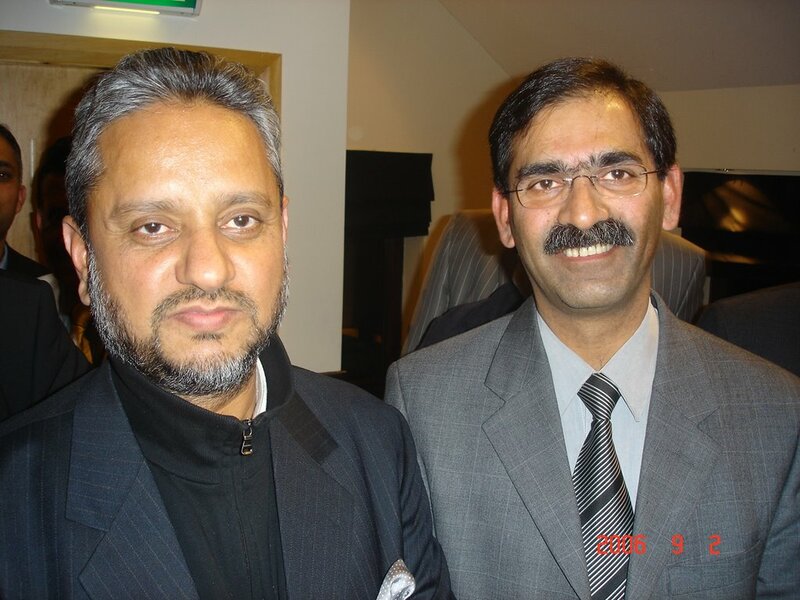 Dr Syed Yusuf Iftikhar Chairman MDAUK pictured with the Azad Kashmir Prime Minister, Sardar Atiq Khan. 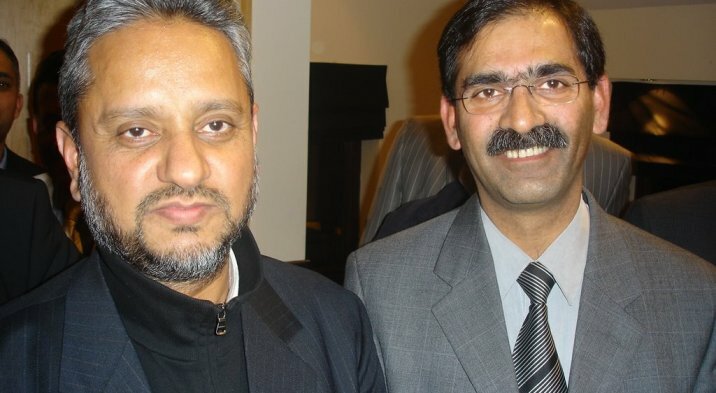 Project Manager Shafqat Hussain pictured with the PM and (3rd photo) Ayaz Hussain, Consul General Consulate of Pakistan Bradford and Cllr Ghazanfar Khaliq with PM of Azad Kashmir Sardar Atiq Khan.